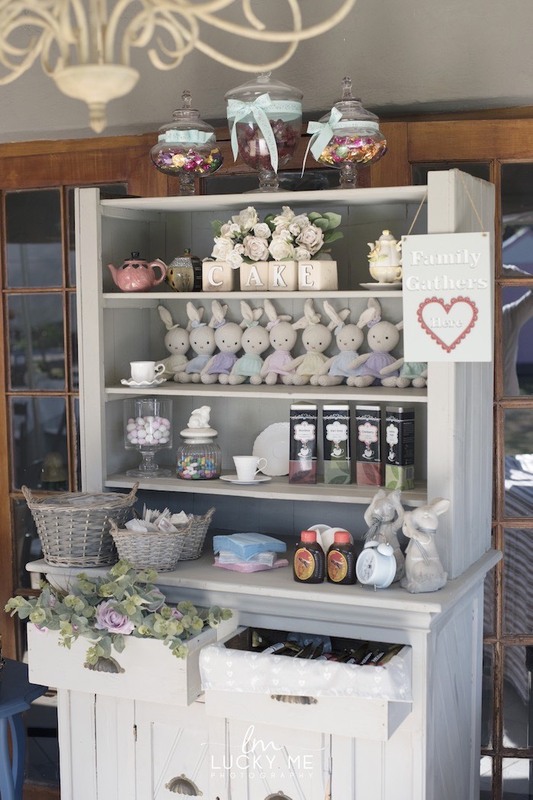 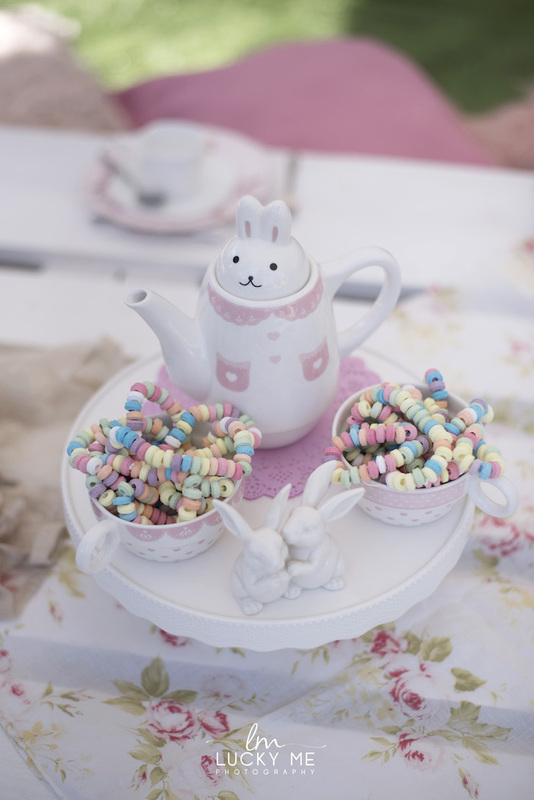 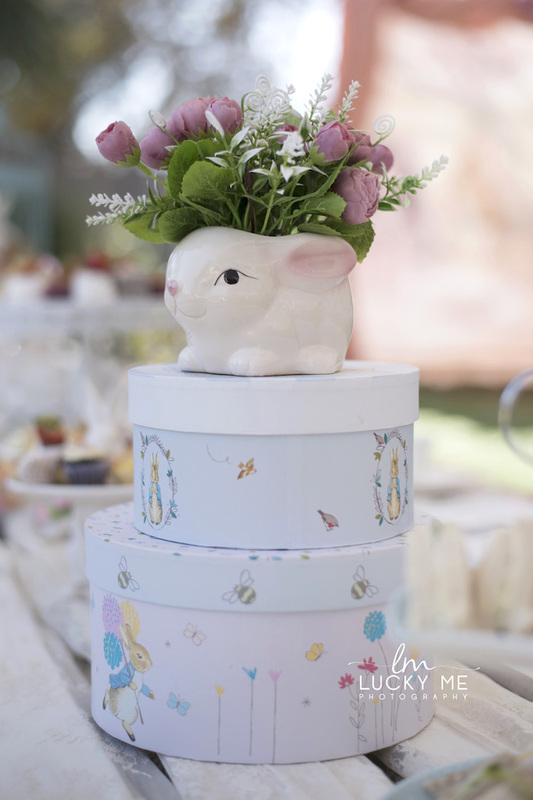 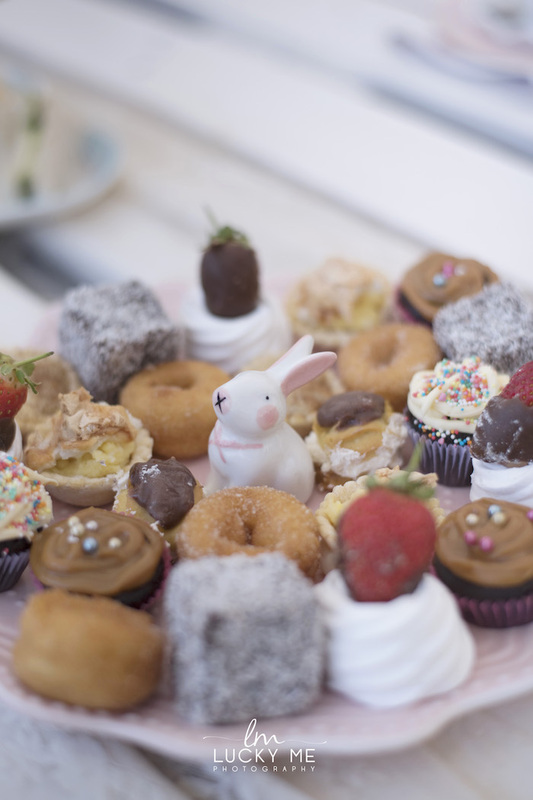 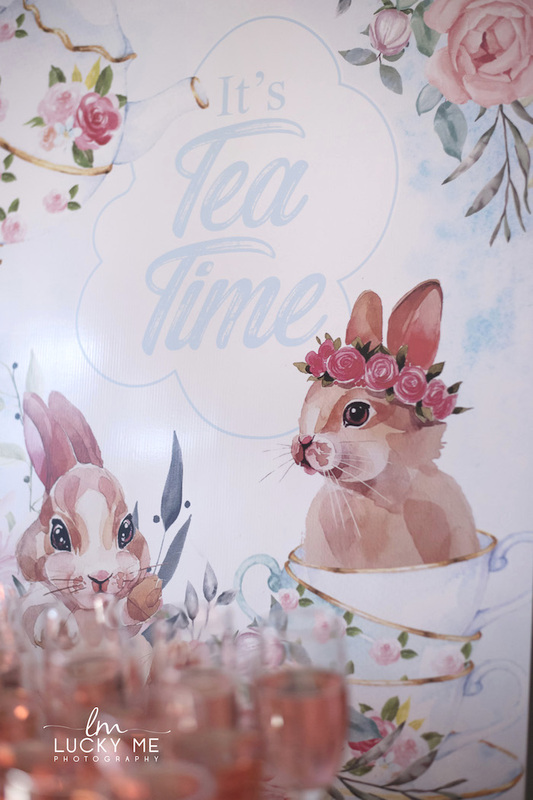 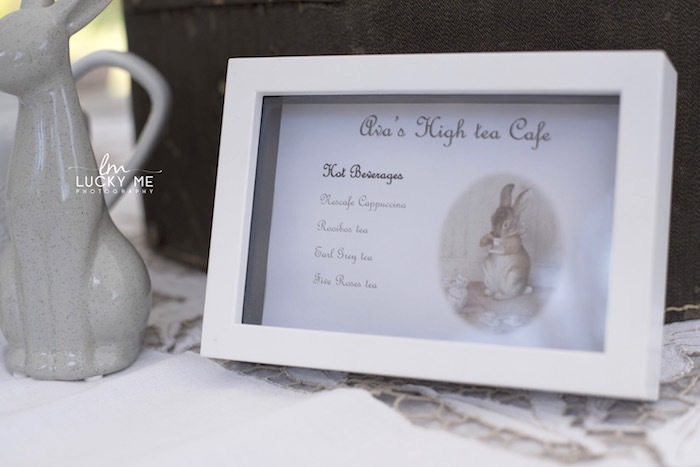 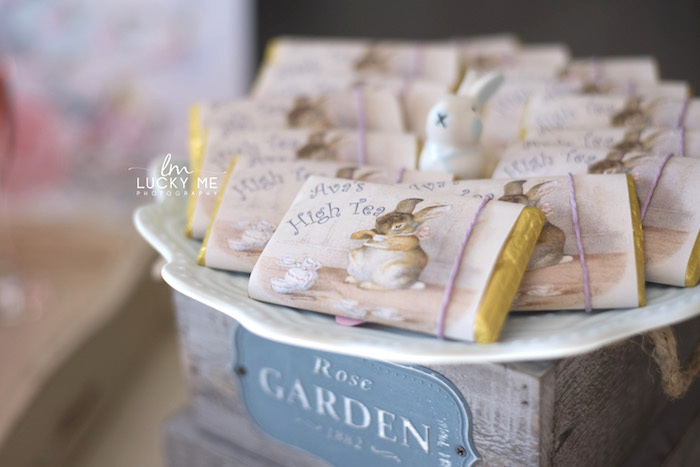 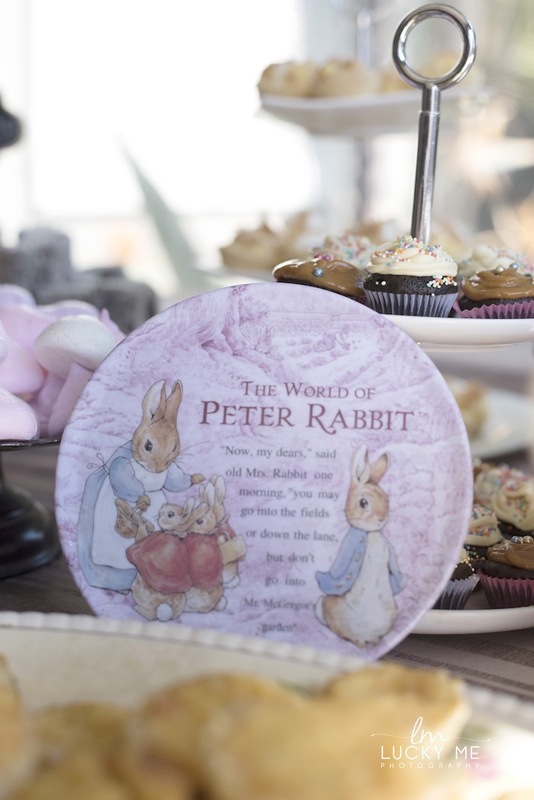 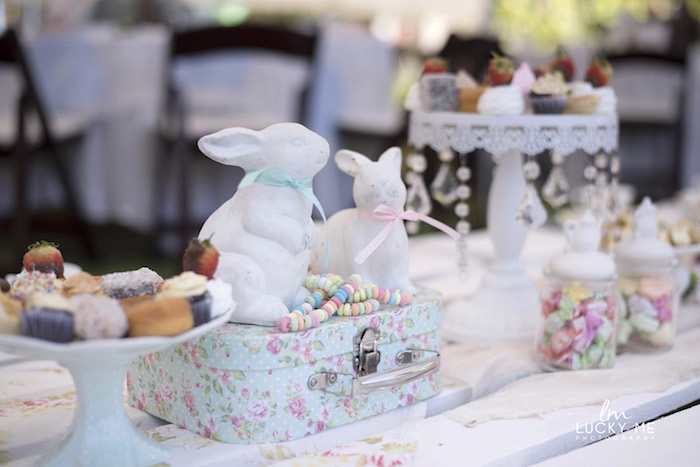 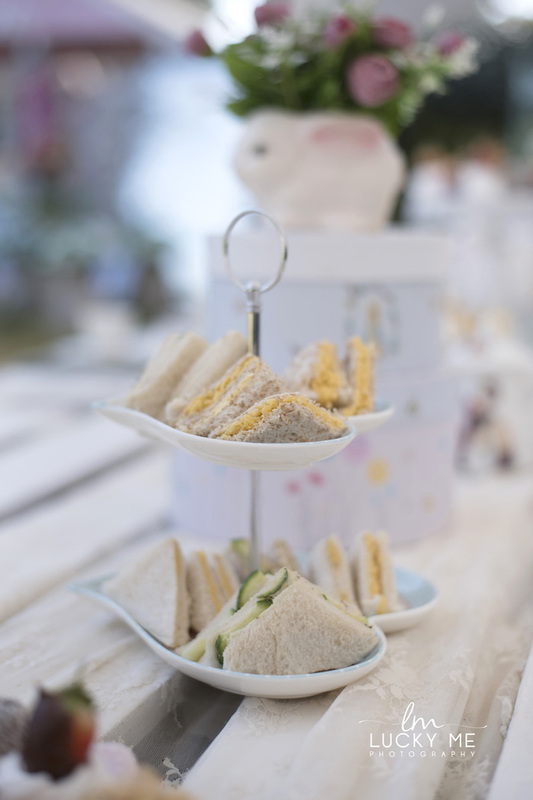 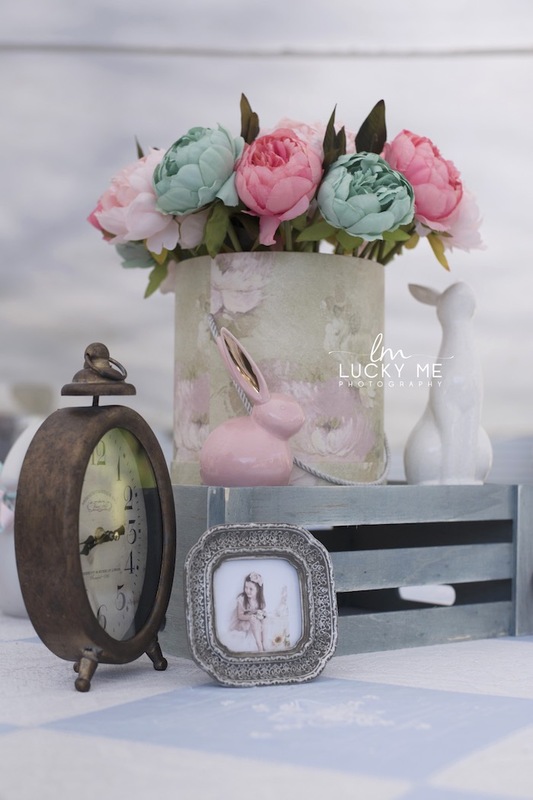 Bring on whimsy and florals divine, this Vintage Bunny High Tea, truly shines! 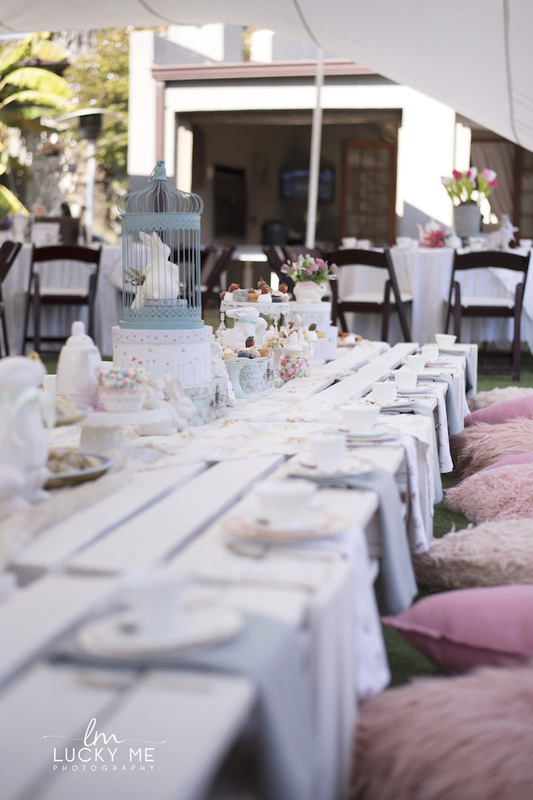 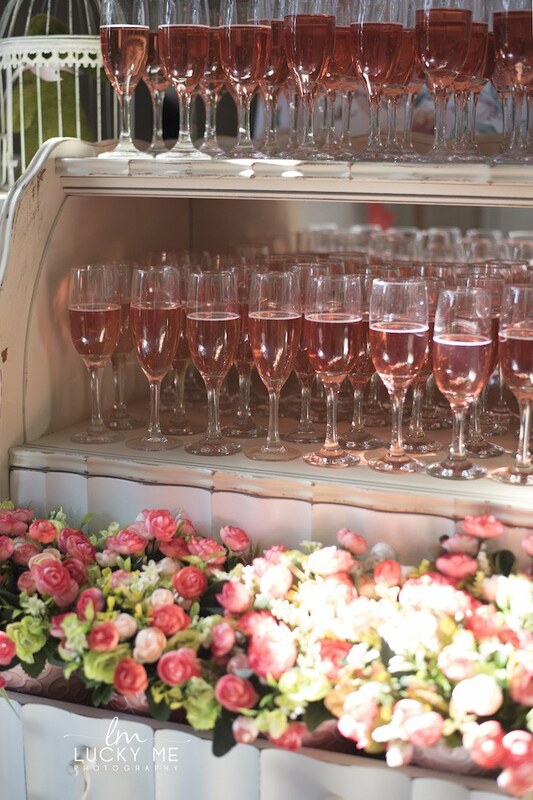 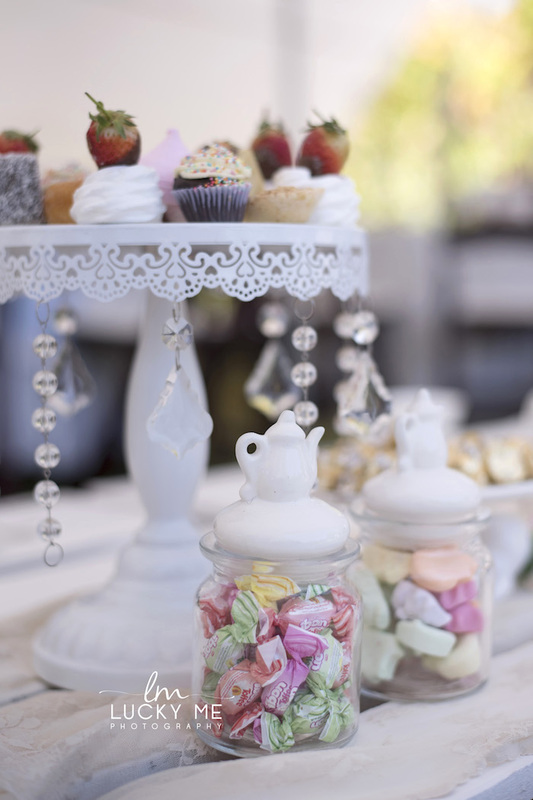 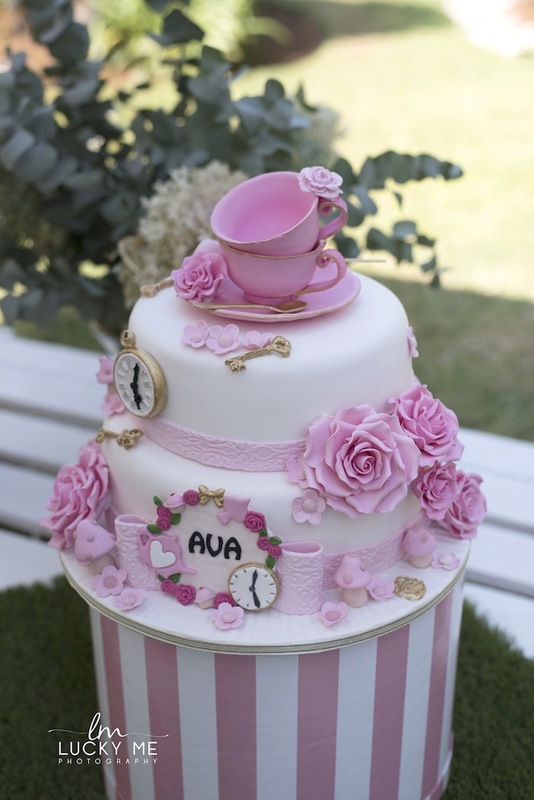 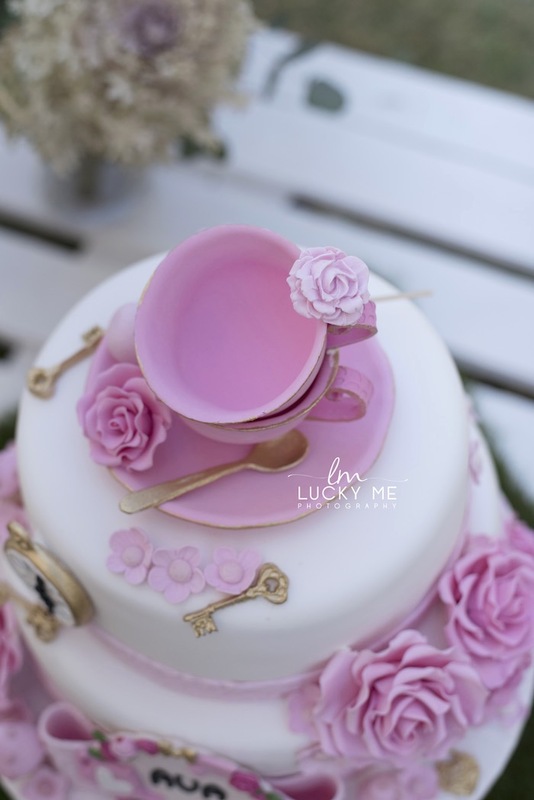 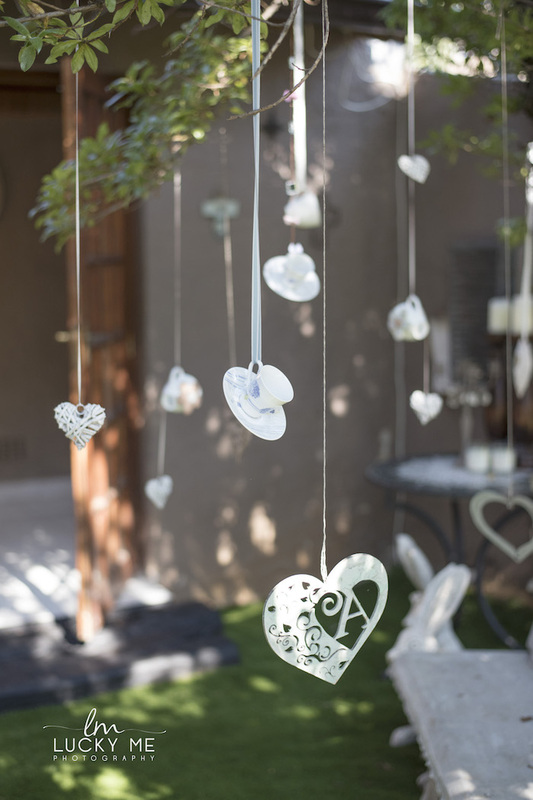 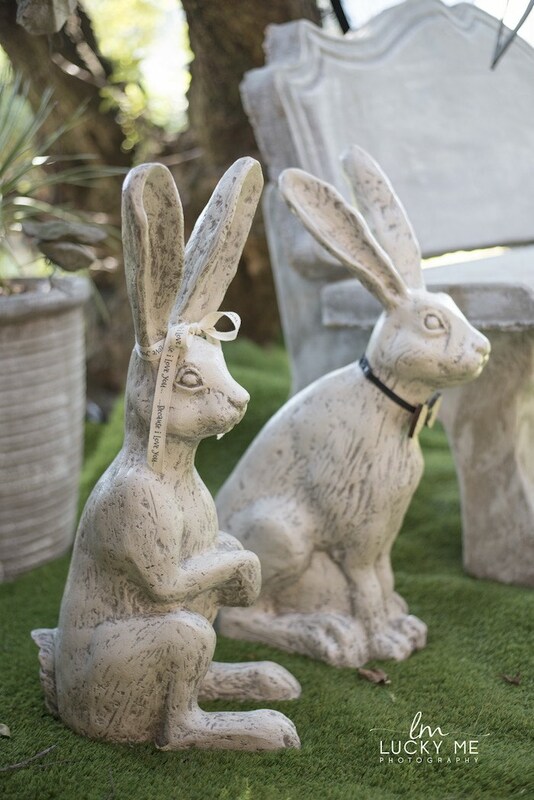 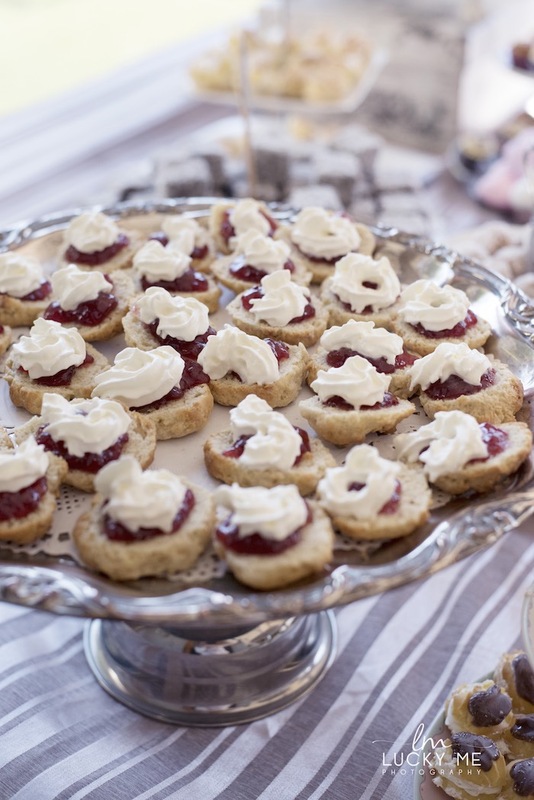 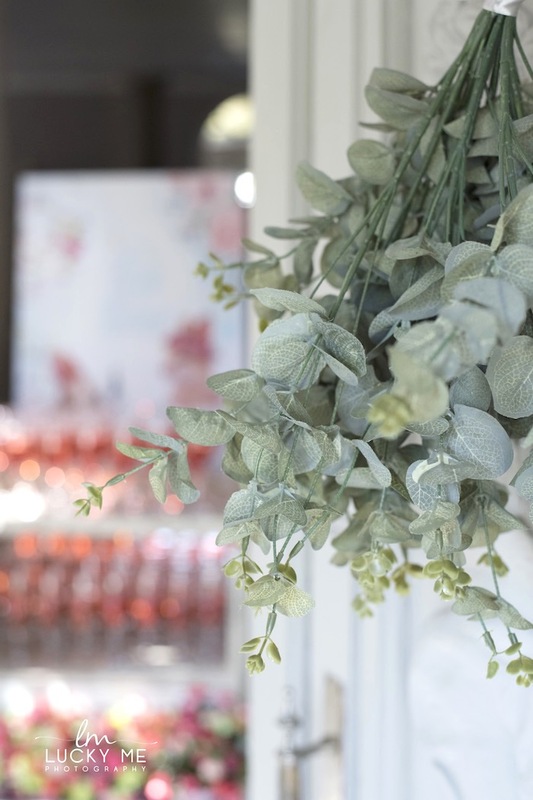 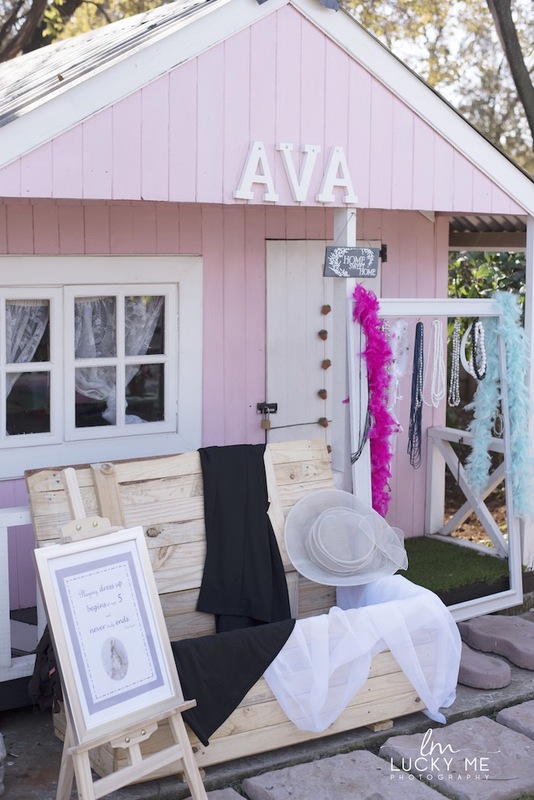 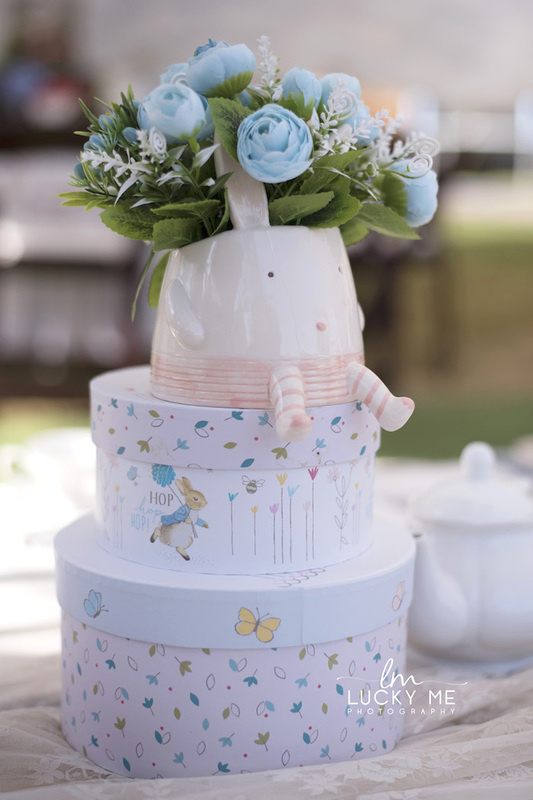 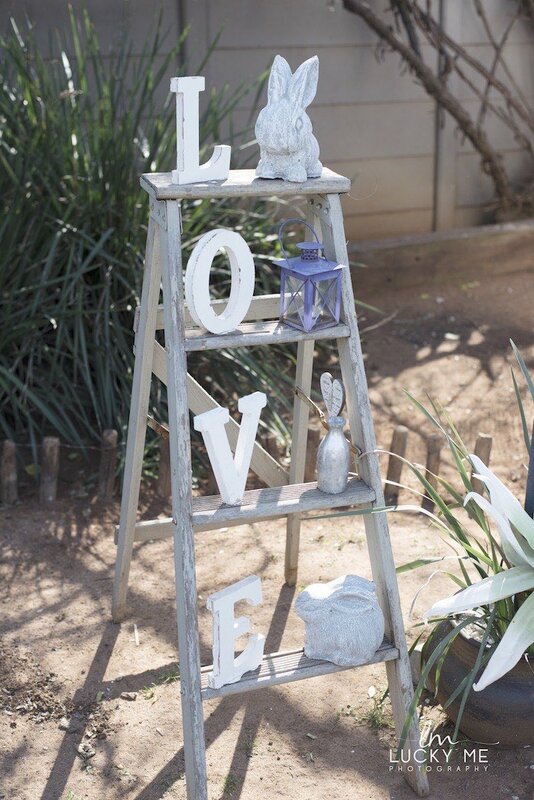 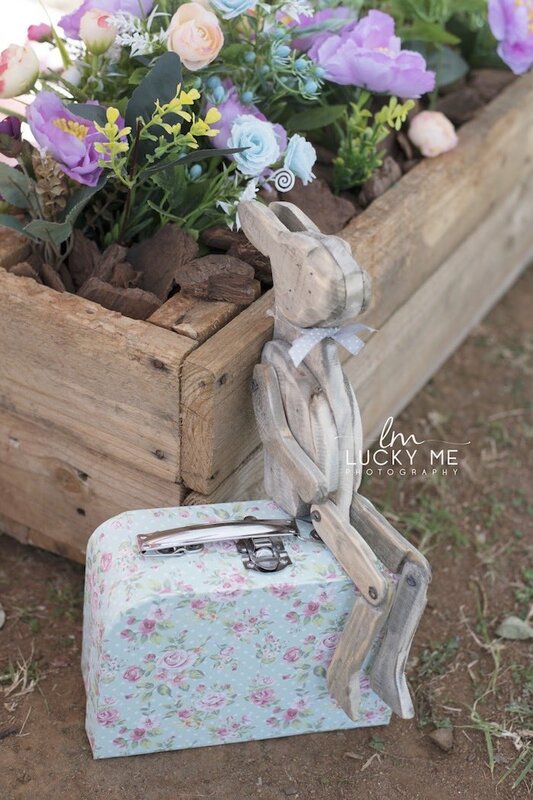 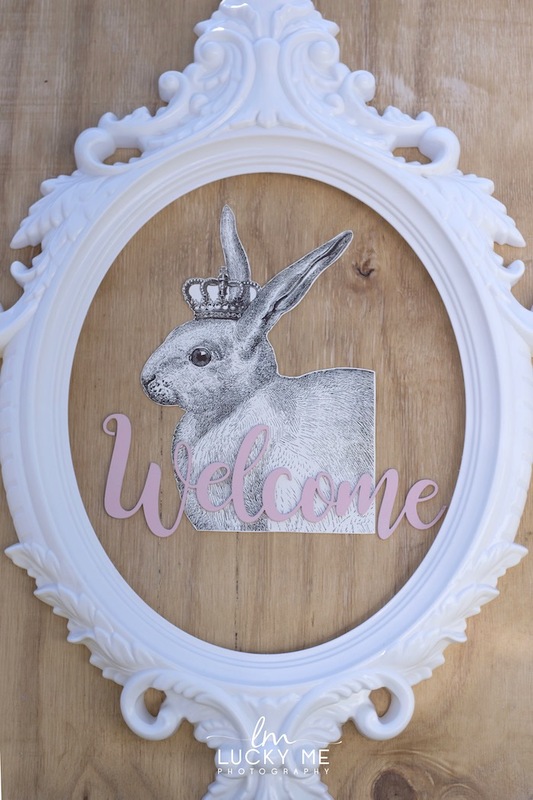 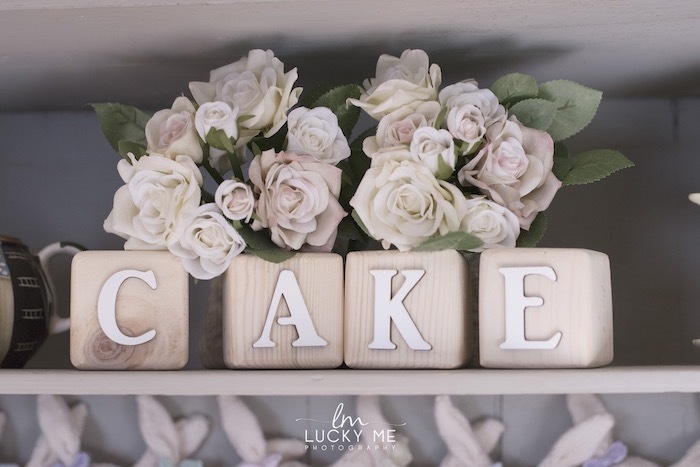 Styled by Chantelle Dean of One Fine Day Parties, out of Krugersdorp, South Africa; this adorable garden event is packed with precious details you have too see! 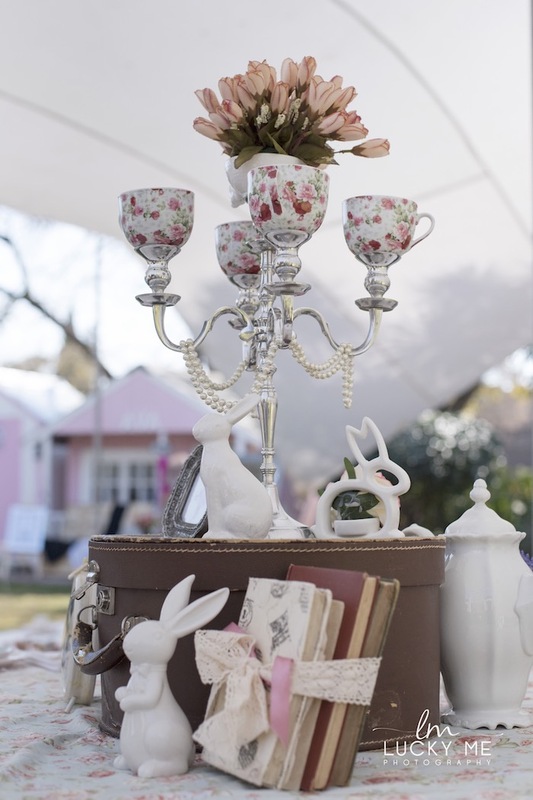 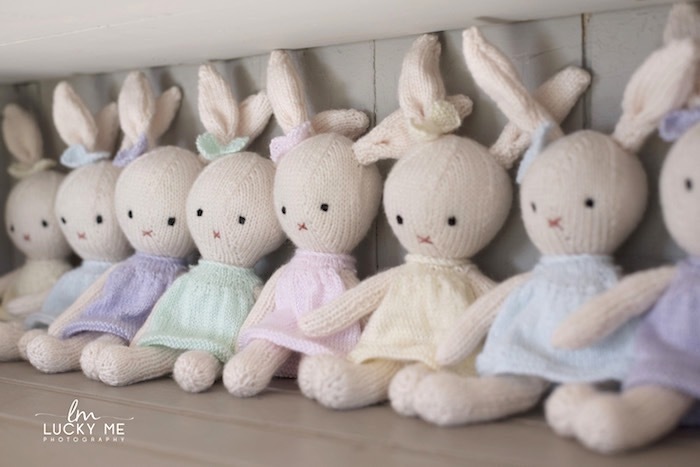 “It was all vintage and bunnies. 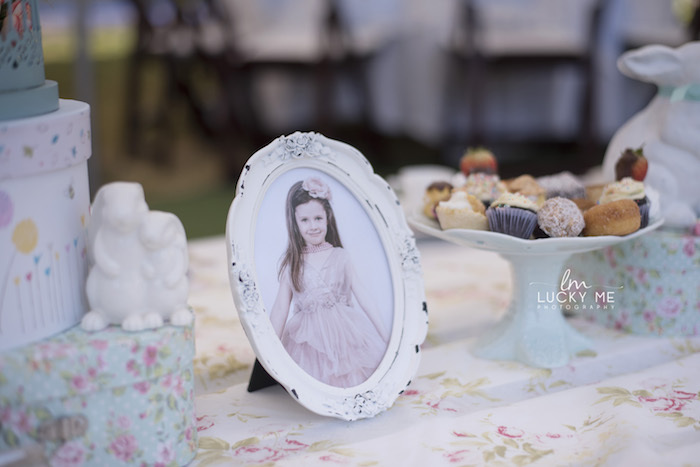 The most beautiful setup I have ever done. 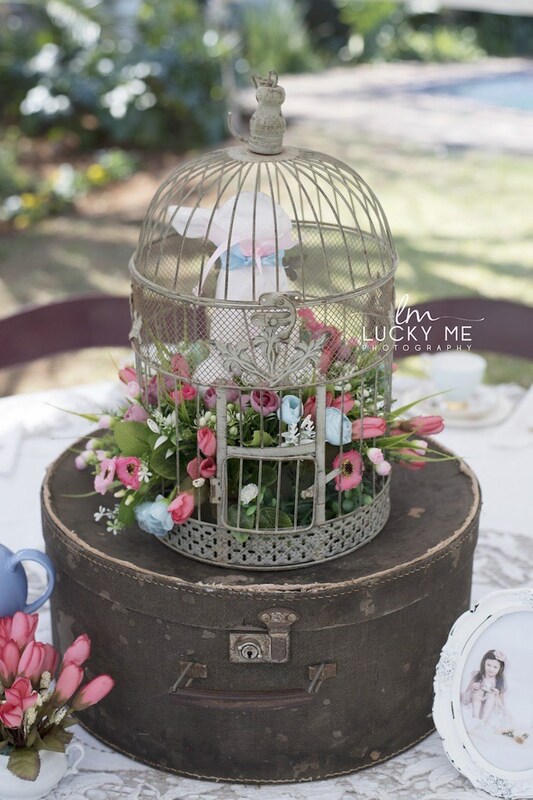 We themed each adult table differently with the most beautiful flowers and vintage decor. 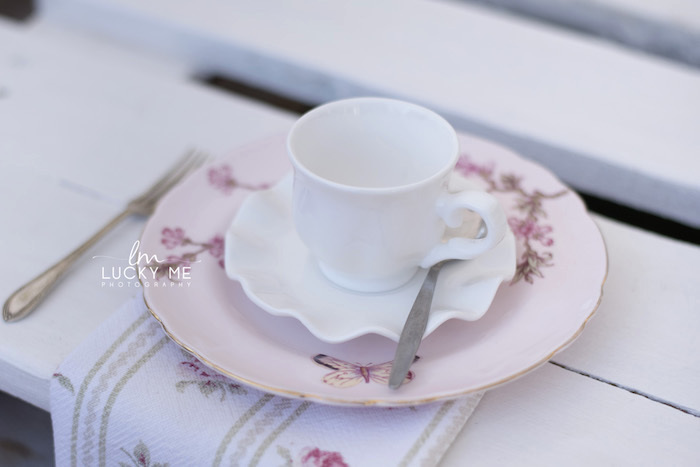 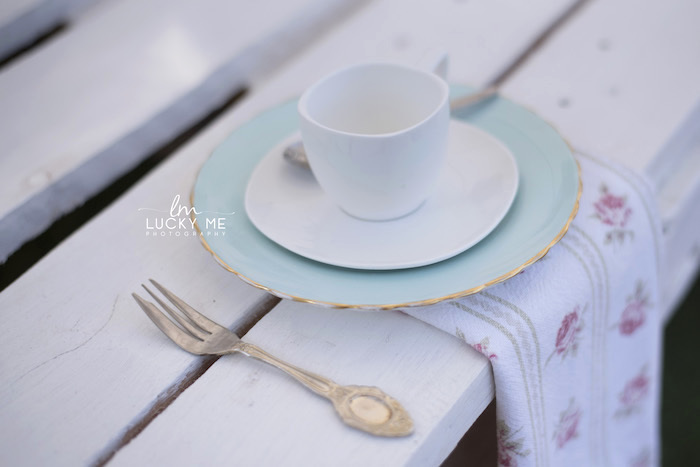 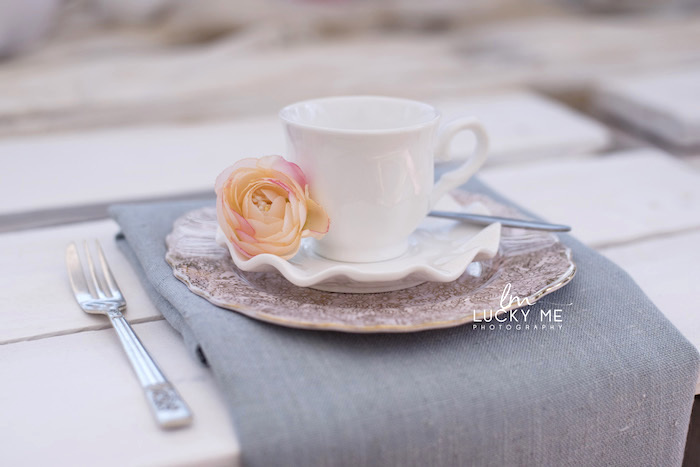 Vintage table cloths, material napkins and the most amazing vintage China and cutlery. 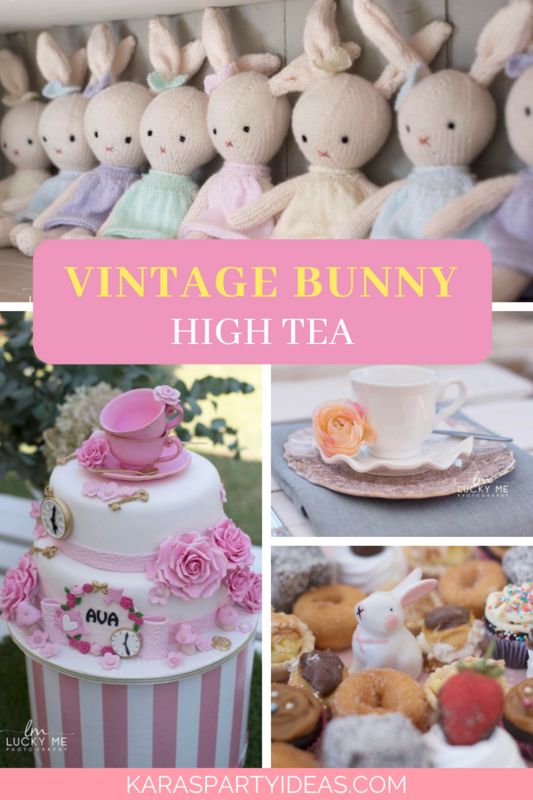 It was a hight tea for the books. 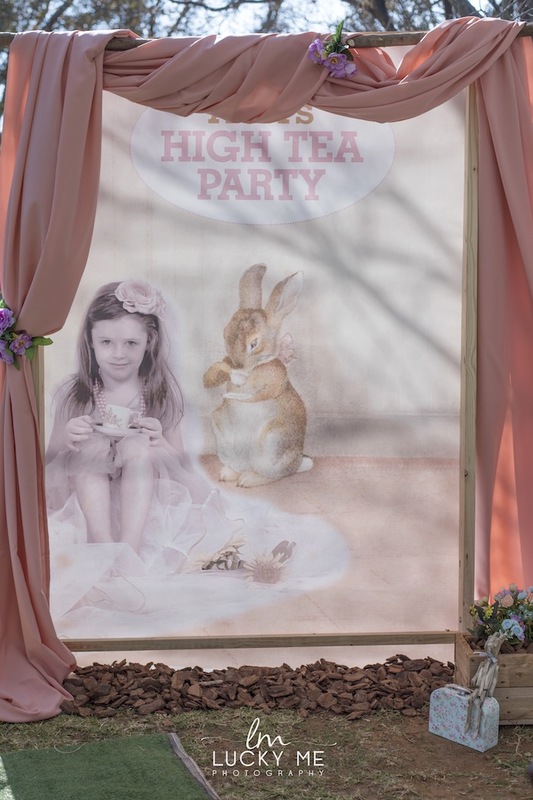 The custom backdrop was supplied by family. 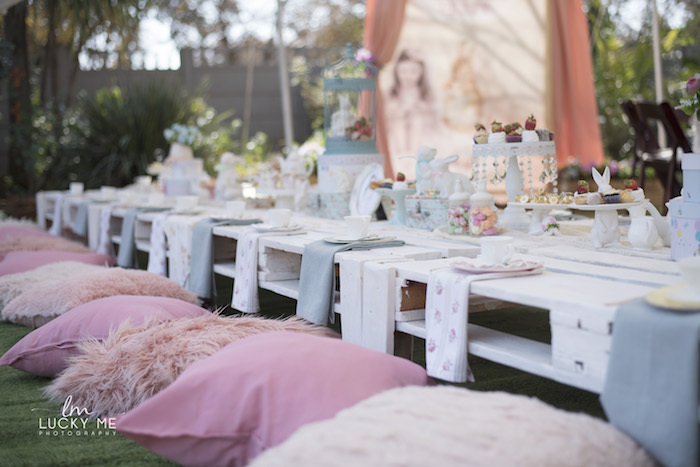 kiddies pallet tables made by George (dad) Leanne (mom) and Ava … I love how this family get involved. 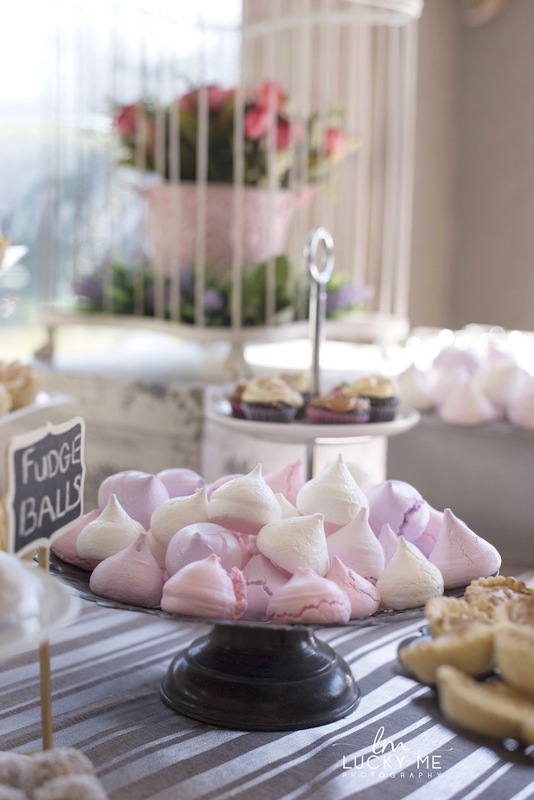 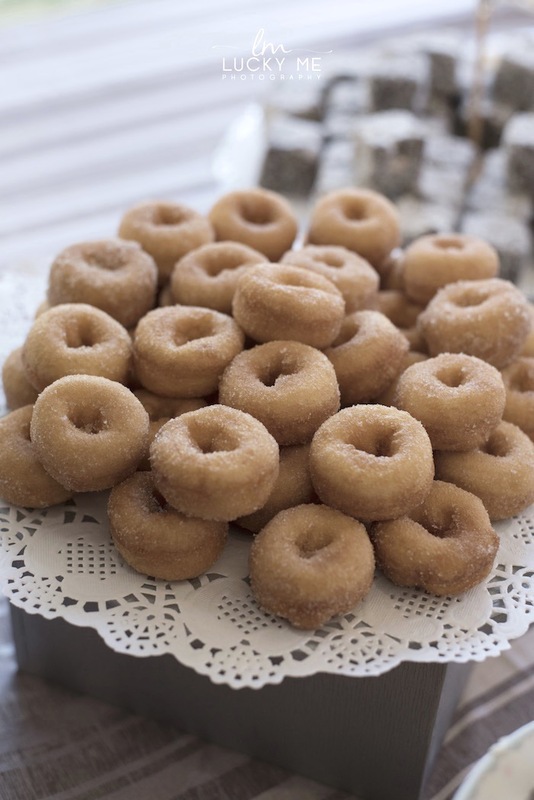 The most beautiful cake was arranged by granny Ruth along with the finger foods. 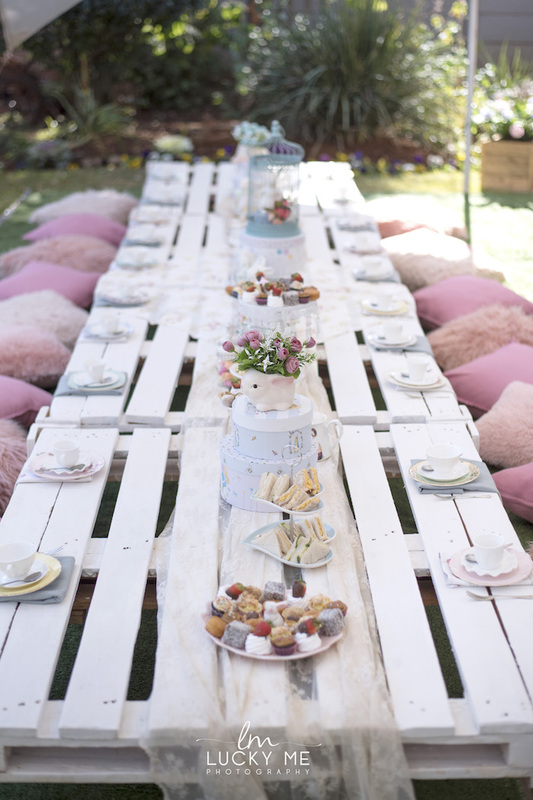 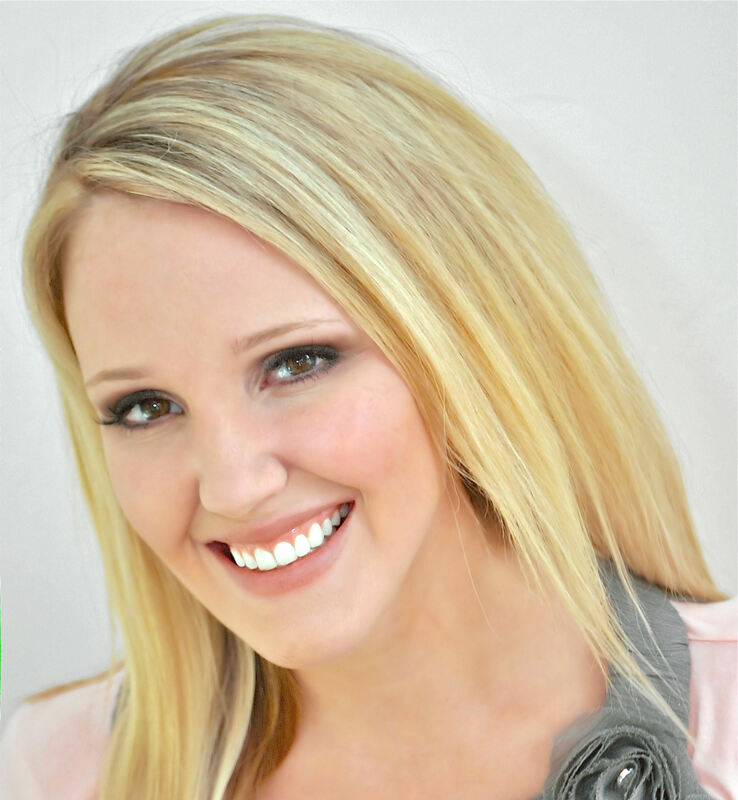 See all of our girly party ideas here!